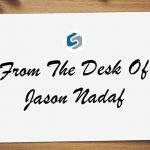 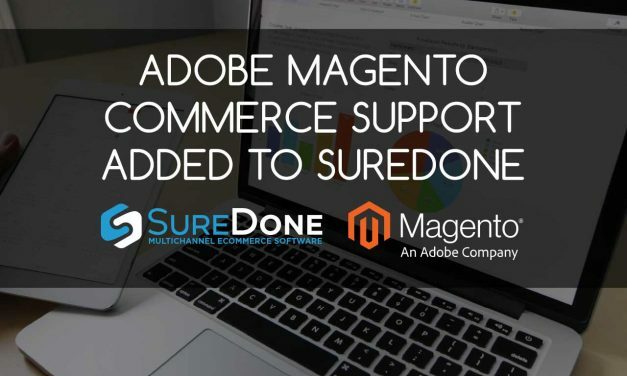 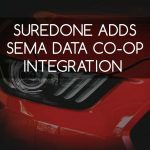 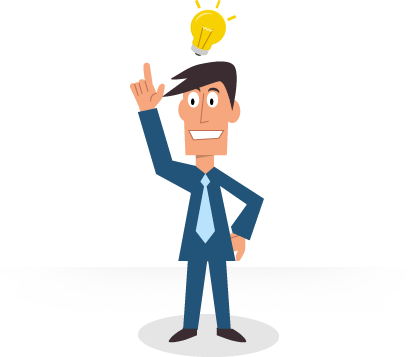 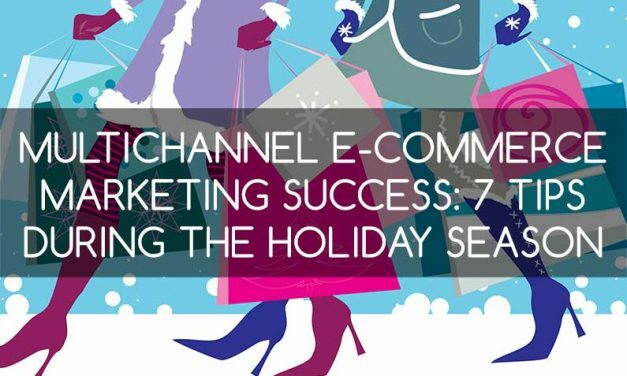 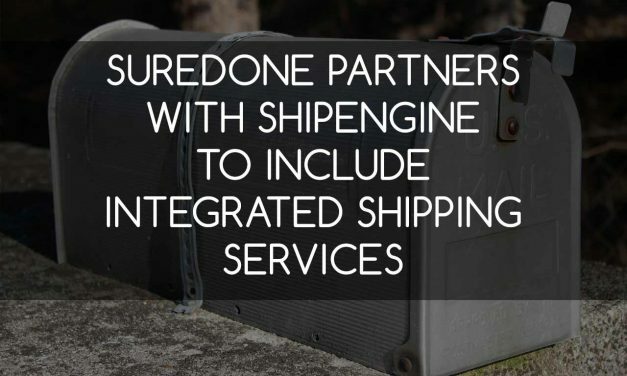 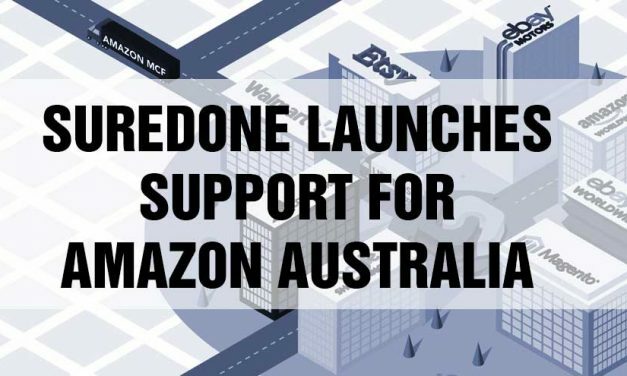 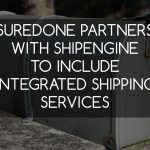 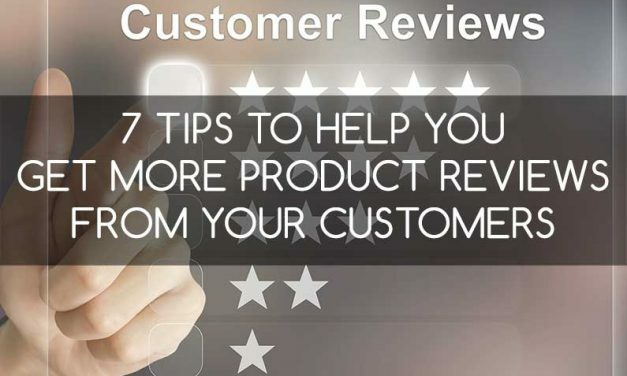 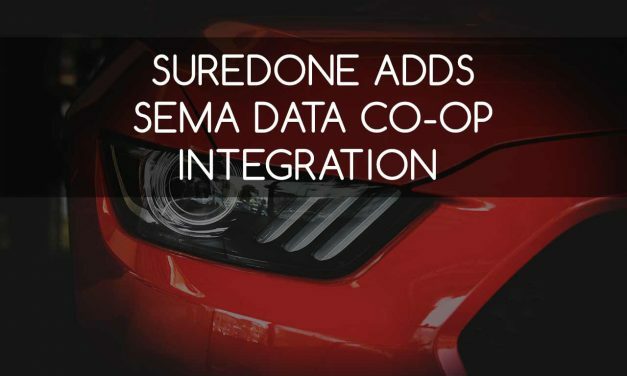 SureDone, a multichannel e-commerce platform, has completed integration with Adobe’s Magento Commerce and Magento Open Source 2.3. 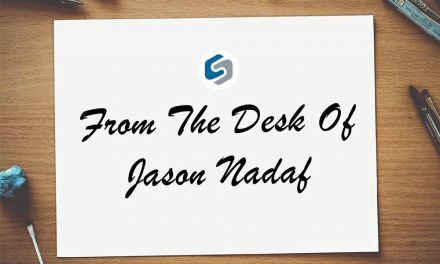 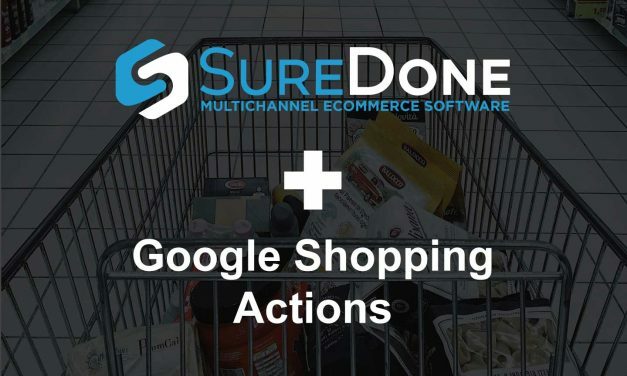 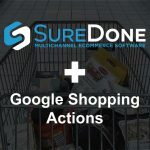 Google Shopping Actions added to SureDone’s leading multichannel e-commerce platform giving sellers access to Google’s latest consumer shopping platform. 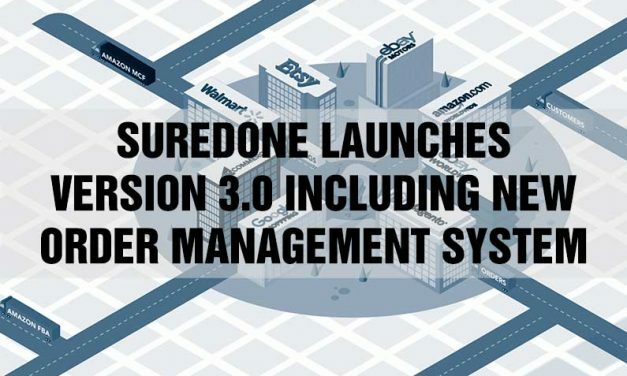 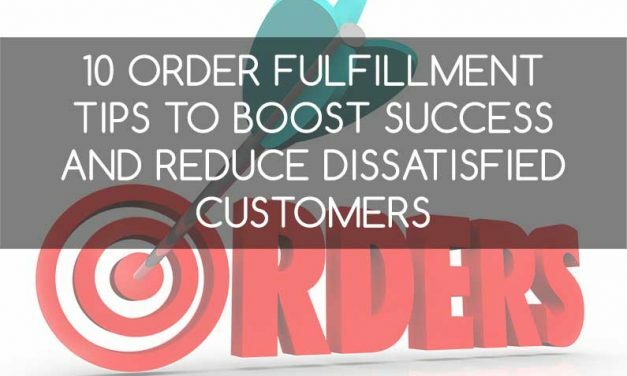 SureDone releases Version 3.0 of its multichannel ecommerce system, includes major functionality upgrades such as drop shipping, order combining, shipping labels and more.